Good for making spices and grain crops into fine and even flour, the flour size can be 80-100 mesh. Q 1 : what's the advantage of this machine9 A: Portable and easy to operate. 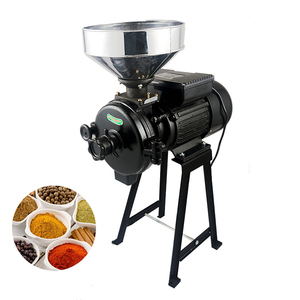 The machine can grind wheat, beans, grain crops and other spices into fine and even flour, the flour size can be 80-100 mesh. Main features: Grinding machine inside adopts high-speed rotary grinding wheel cutter, machine inside is with large air volume, not easy to get heating. Work Principle: 1. The raw material is sent into the machine hopper by the feeder conveyor, then leaks into the crashing cabin. 3. The ground powder will leaks from the screen stencil, gets out from the discharge hole, stored inside the bag. It has a wide range of applications. It has a wide range of applications. It has a wide range of applications. -Production / inspection report before your order packed. -We promise all spare parts available in lifetime use. -We are a sales team, with all techinical support from engineer team. 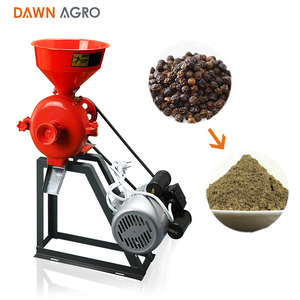 It can do coarse grinding and fine grinding processes. According to the specific demands of customers who are tailormade to provide true application intergration solutions. The customers have been pleased with the products whatever on design or quality. 6 YRS Hanzhong Burt Machinery Co., Ltd.
SB series Diesel engine rice milling paddy rice husk grinding machine is a special equipment for rice processing. 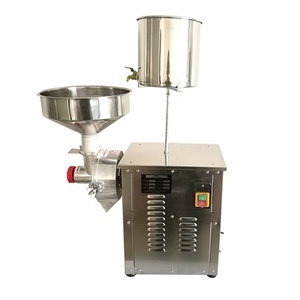 It's suitable for small rice processing plant , rice supply center, farmers in developing country. 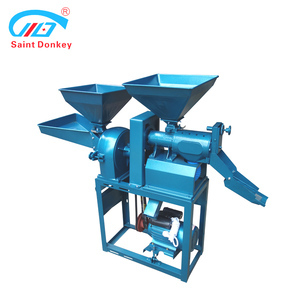 This machine is composed of feeding hopper, paddy huller, husk separator, rice mill and fan. we offer spare part with the machine to satisfy your need. 2. The English operation manual will be sent to you with the machine. if you need, we can send electronic edition to your email. 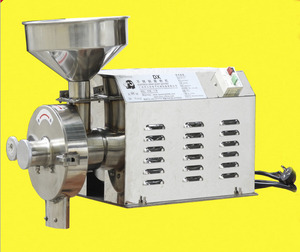 Alibaba.com offers 17,494 rice grinding machine products. About 43% of these are flour mill, 11% are rice mill, and 1% are plastic crushing machines. 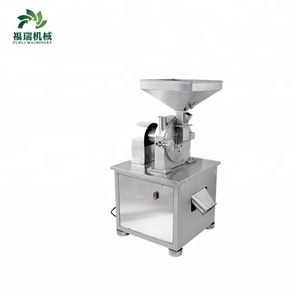 A wide variety of rice grinding machine options are available to you, such as free samples, paid samples. 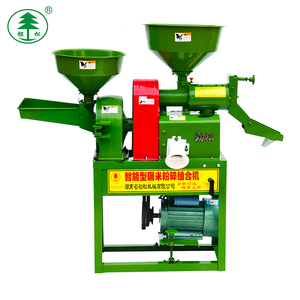 There are 17,494 rice grinding machine suppliers, mainly located in Asia. 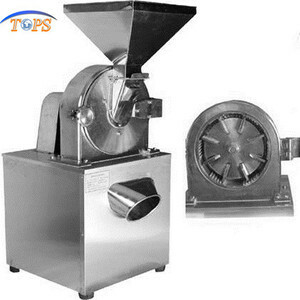 The top supplying country is China (Mainland), which supply 100% of rice grinding machine respectively. 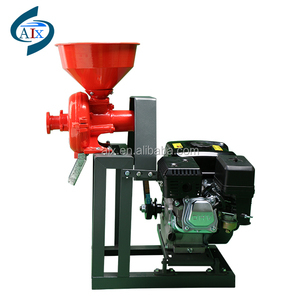 Rice grinding machine products are most popular in Africa, Southeast Asia, and Mid East. You can ensure product safety by selecting from certified suppliers, including 5,463 with ISO9001, 3,416 with Other, and 236 with ISO14001 certification.